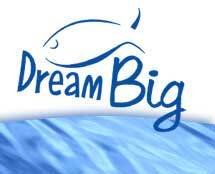 Located In Sooke, BC; Ocean Dreams Fishing Charters is a short 30 minute drive outside of Victoria. Enjoy a day of fishing in our twenty-six foot Proline. All your gear will be supplied. Boat and guide are Transport Canada Certified. Pick up and drop off service is also offered from all Victoria hotels, ferries and airports. Reasonable rates and packages available. and you will find yourself in the sleepy town of Sooke. ranging in size from an average 15 - 40 pounds. In the Winter months you will fish for feeder winter springs. 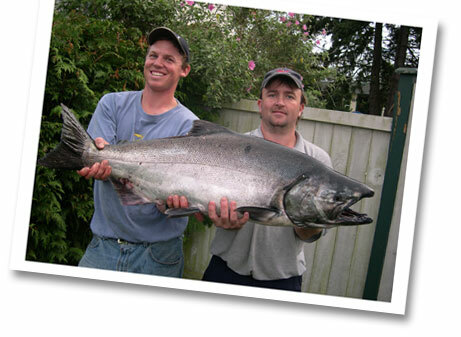 Seasonally available are Pinks, Sockeye, Coho, as well as Halibut and even Dungeness Crabs! All you need to bring is a positive attitude and the luck will follow. Copyright © 2016 Ocean Dream Charter Co.